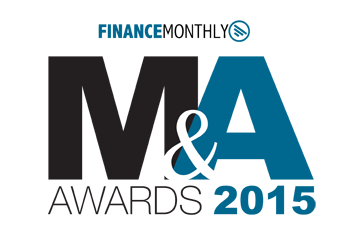 MACIAS PR is a boutique, top rated PR firm founded by a former Executive Producer with NBC and Senior Producer with CBS in New York. This in-depth understanding of the media gives every PR campaign we launch an editorial edge. Our insider media approach - combined with strategy and creative content - has positioned our clients' brands with the most influential news outlets around the globe. In 2017 and 2018, industry peers recognized our work and media expertise with another award, Strategic PR Firm of the Year - USA. 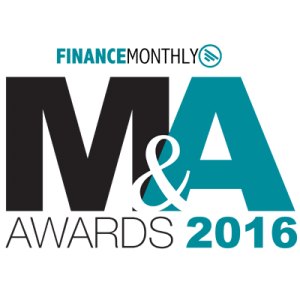 Researchers with Finance Monthly named us the 2015, 2016 and 2017 PR Firm of the Year based on our strategic thinking, expertise, media deliverables and innovation. MACIAS PR has run publicity, branding and crisis PR campaigns for tech start-ups, healthcare/health tech companies, asset management firms, politicians, financial groups, trade organizations, Internet retailers, nonprofits and service sector industries. Want a quick PR estimate? Click here. 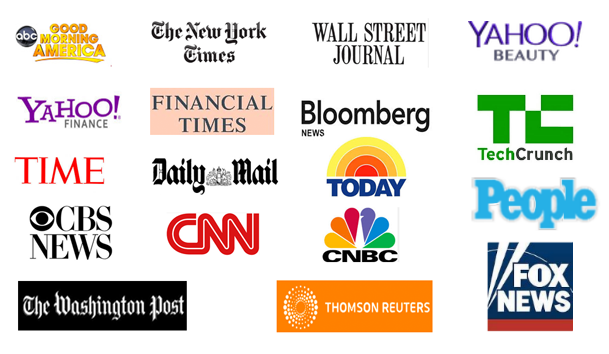 Here are a few of the influential media outlets that profiled our clients. "Strategic PR Firm of the Year - USA"
"Financial PR Firm of the Year - USA"
"PR Consultant Firm of the Year - USA"
Macias PR has run publicity, branding, media and crisis PR campaigns for tech start-ups, asset management groups, international trade organizations, politicians, Internet retailers, non profits and established corporations. Click on the boxes to see how we performed in your industry.